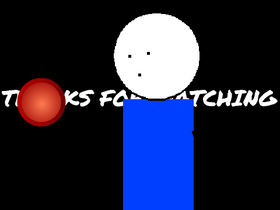 I recently joined Scratch, so my games and/or animations might not be that great. I hope to get a least a few followers besides my friend @hulacat! I do stuff on a whim and by inspiration.